Gour Mohan Sachin Mandal Mahavidyalaya was founded by Dr. Satyendranath Naskar, M.A. (Double), B.T. , Ph.D. , a torch-bearer in the field of education of the backward community, a renowned educationist, a social reformer and formerly Principal of this College(1968-1994). In the year 1968 Late Sachindranath Mandal, son of Late Gourmohan Mandal of the village Bireswarpur donated land and a substantial sum of money towards the establishment of this college in this remote rural area. Numerous other benevolent persons including Late Kazem Ali Molla also came forward and contributed labour , land and money for this purpose. But the early and tragic death of Sachindranath Mandal stopped the enthusiasm of the members of his family. But within a short period, his mother, widow, daughters, brothers, and nephews took up the challenge of building this College. The College was then named Gour Mohan Sachin Mandal Mahavidyalaya. The University of Calcutta granted affiliaition in 1968 for B.A. (Pass) course and B.Com(Pass) course in 1978. 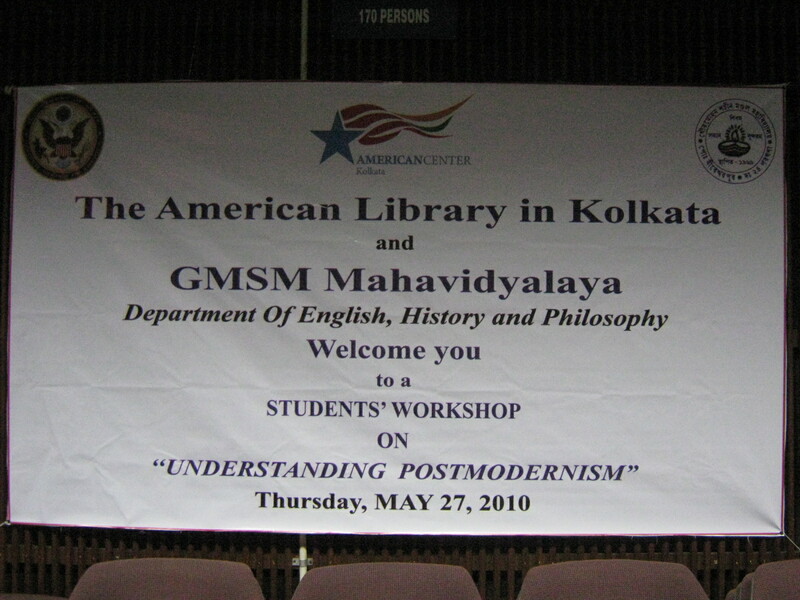 Honours courses were started in Bengali, Political Science and Education in 1985. In 1995 Honours Course in History was opened. Honours in Acountancy was introduced in 1996 and Philosophy in 1998. Honours in English and Geography were introduced in 2002. The Science Department came into existence in 2000. The expansion of the science course in Zoology and Botany received University approval in 2006. Today there are courses like BA(Hons) in English, Bengali, History , Philosophy , Political Science, Education and Geography, Sanskrit, B.Com( Hons) in Accountancy and Finance, B.Sc. (Hons) in Mathematics and B.Sc. (General) in Physics, Chemistry, Mathematics, Botany, Zoology, Computer Science. Environmental Science, and Food and Nutrition. The College has introduced Music, Journalism & Mass Communication , Physical Education as general subjects from the academic session of 2012-13. The C.U. has granted fresh extension of Affiliation in Economics from this session 2013-14. The college runs a Study Centre of Netaji Subhas Open University and conducts vocational and career training courses in Amin Survey and Tailoring. The College is at a stone’s throw from Madhabpur Station on the Sealdah- Lakshmikantapur Railway Line. The environment of the surroundings is simply charming. The Calcutta – Kulpi Road runs past the College. The college is situated at about 40 bighas of completely elevated lands of its own. The Bireswarpur Post Office is located just adjacent to the hostel buildings. The college endeavours to educate the young boys & girls according to the best traditions of the country , while instructing them in modern arts , science and commerce.